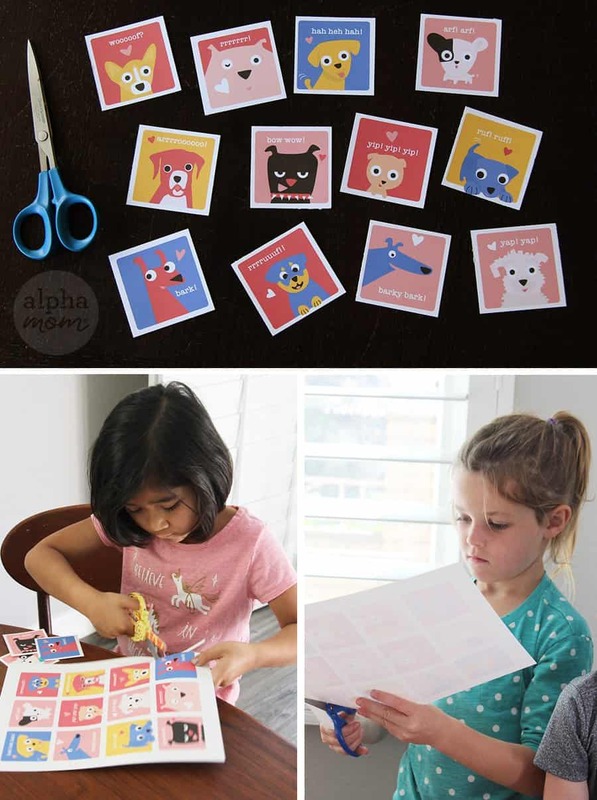 Prev Lunar New Year Craft: Year of the Dog Printable Next Olympic Medal Cupcakes! 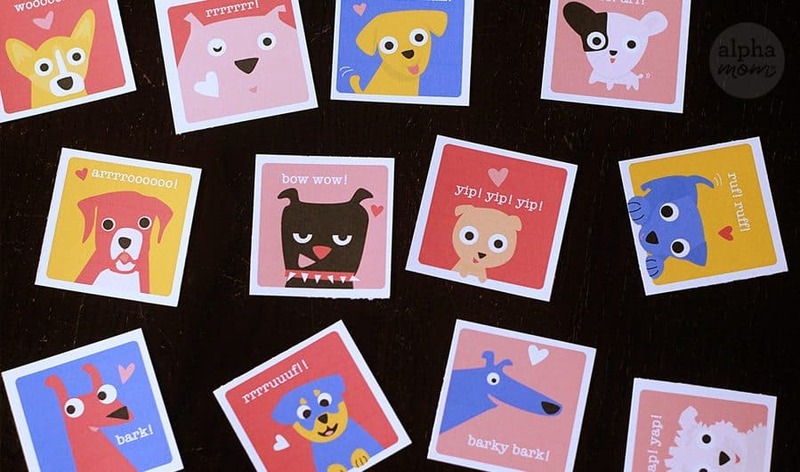 We seem to be very into dogs these days (it being Year of the Dog and all…) so we decided to make some Puppy Valentines! 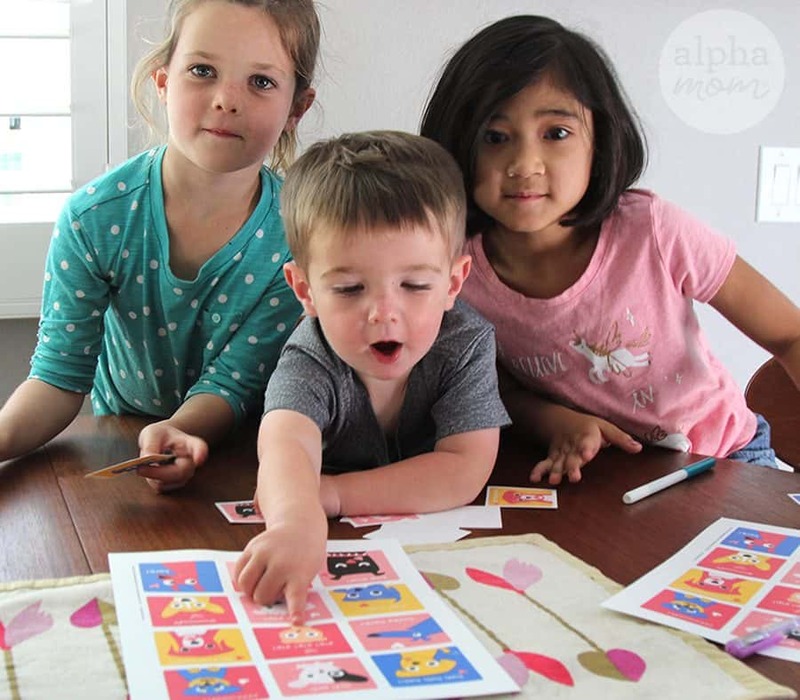 Our Puppy Valentine Printable (Click Here to download and print) also doubles as a fun matching game for little ones! Just print out two sheets. 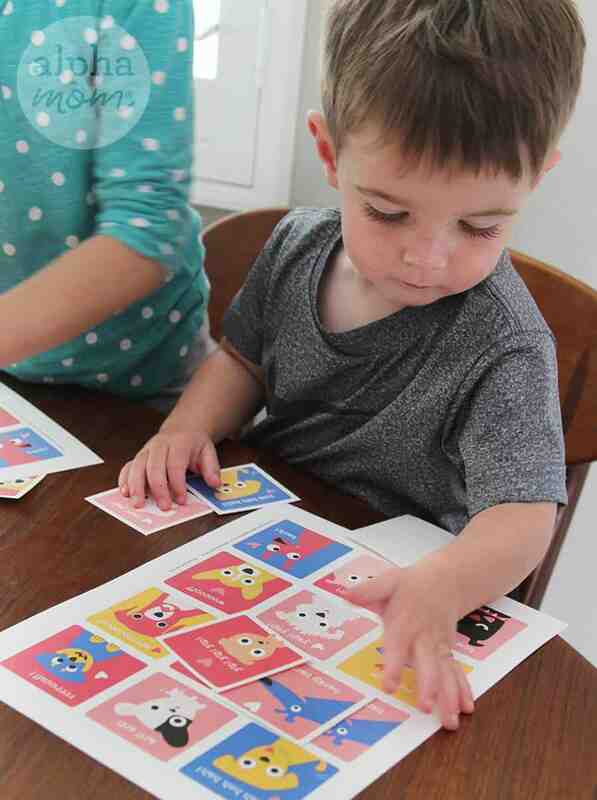 Cut up one into little squares and use the other as a board to match the little square cards to. 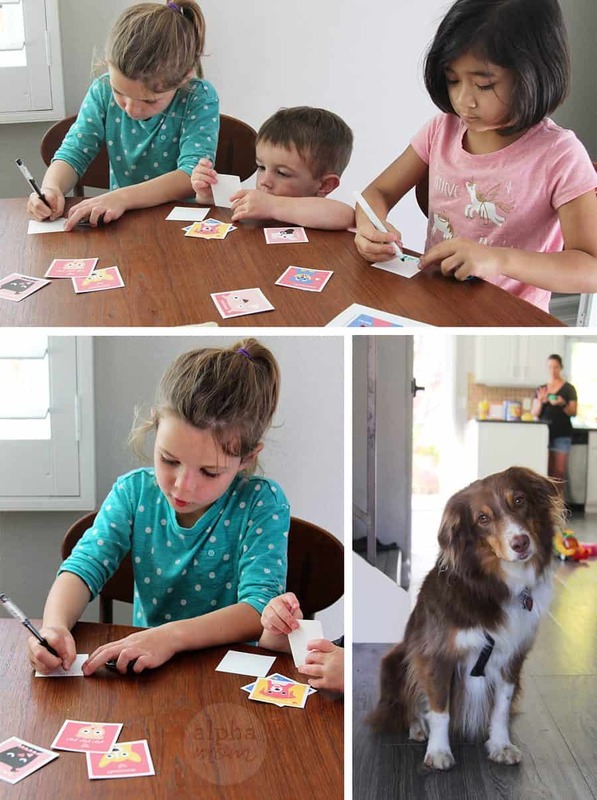 Everyone loves a fun puppy game! Arf Arf! Yap! Yap! If you and the kids are making Valentines to pass out classmates and friends, just make sure to print on cardstock and write “To” and “From” on the back. 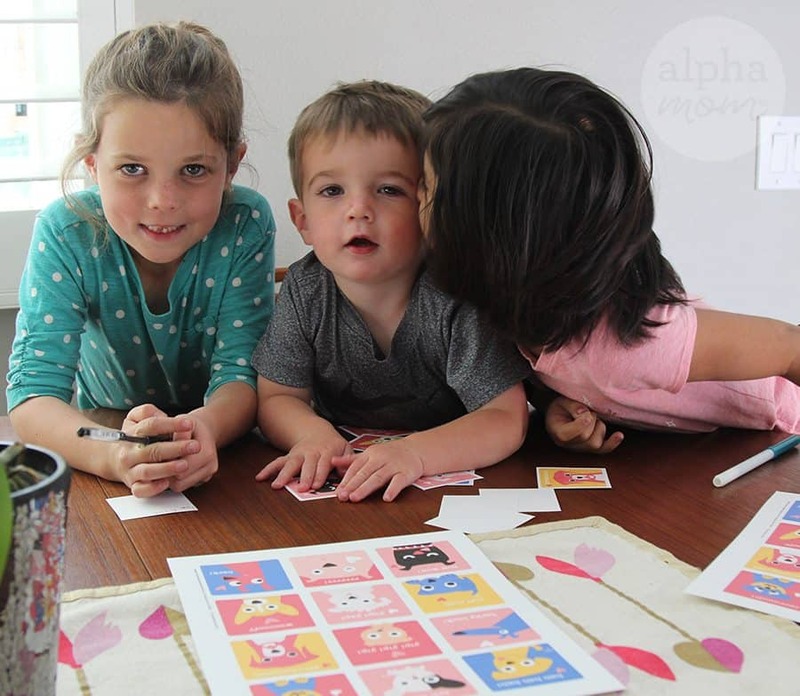 Writing Valentines is great for motor skills and beginner writing skills. Even, Tucker the dog agrees! Hope you have a wooftastic Valentine’s Day! Thank you – these are perfect and saved my bacon!